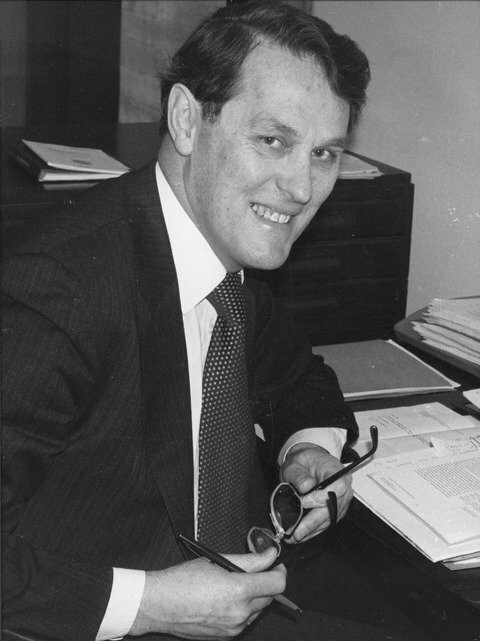 Professor Eric Brown was a geomorphology specialist, and taught geography at University College London for almost four decades, where he established the Remote Sensing Unit of the University of London. He served as President of the IBG and both Honorary Secretary and Vice President of the RGS. He died on 5 January 2018. Professor Eric Brown. © Department of Geography, UCL. Reproduced with kind permission.